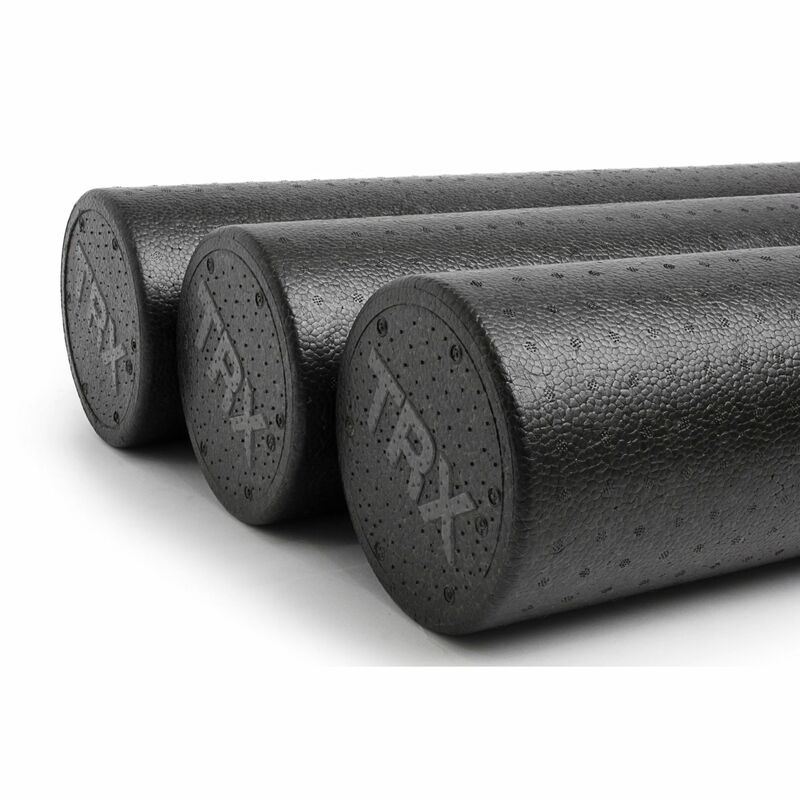 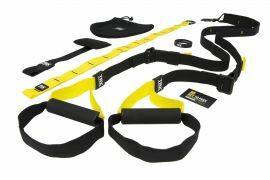 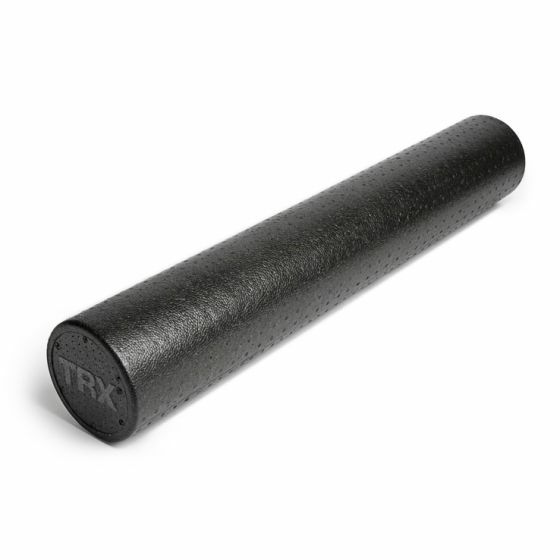 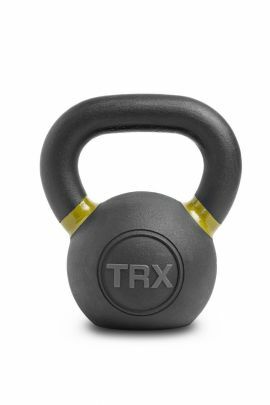 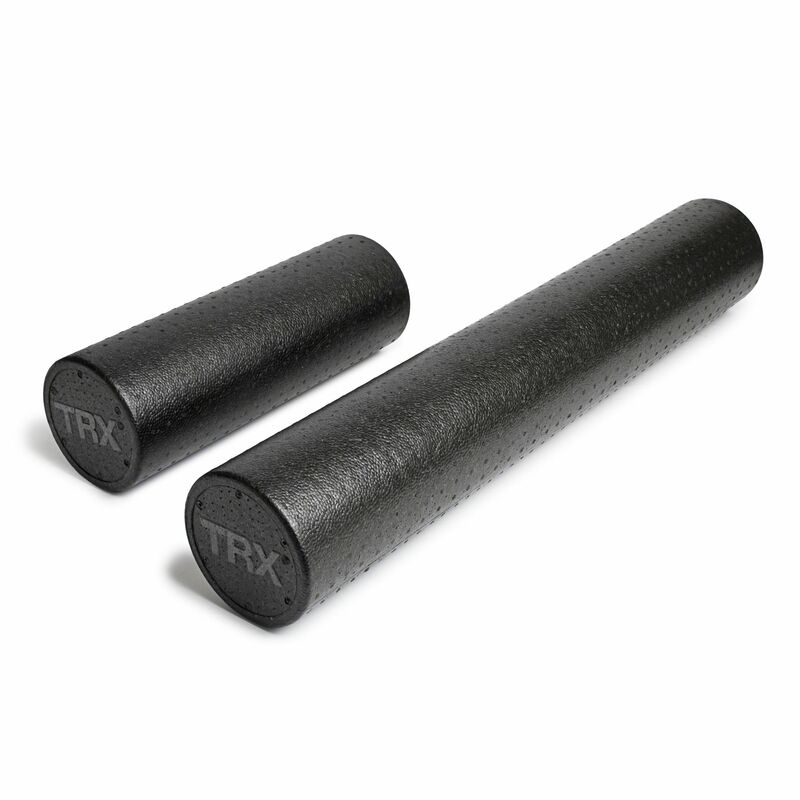 The TRX Long foam foller helps you work out the knots in your muscles to improve flexibility & recovery time. 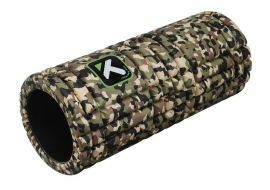 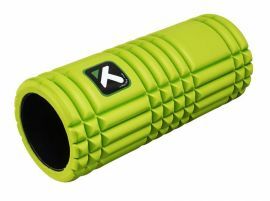 The roller is made from an EPP material (Expanded PolYpropylene Foam) and designed to keep its shape and delivery a deep tissue massage. 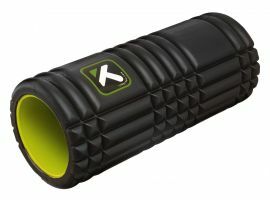 Available in 18 or 36 in.